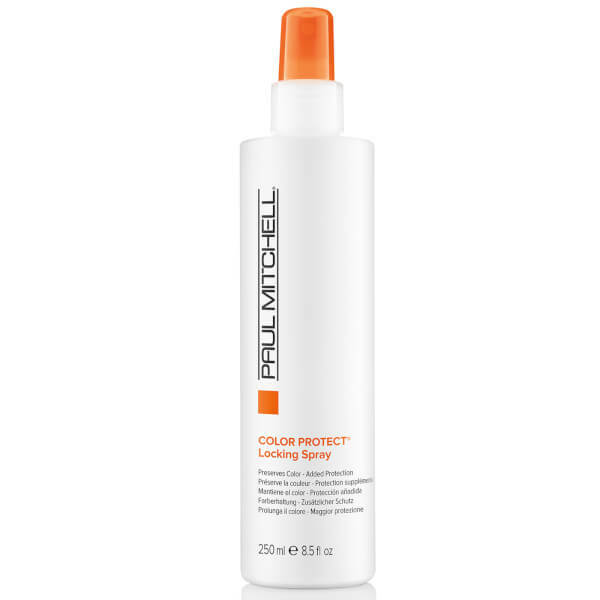 This colour protect locking spray from Paul Mitchell will give you extra protection to stop coloured hair from fading. 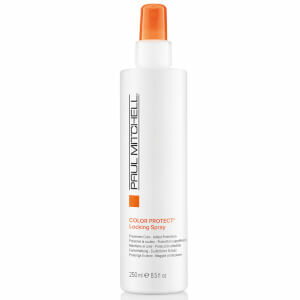 It will protect and extend the life of hair colour. Spray this onto your clean, damp hair. Follow with your favourite styling product and style as desired.